One of the more exciting and fun things to do in Glasgow is to pay a visit to us. 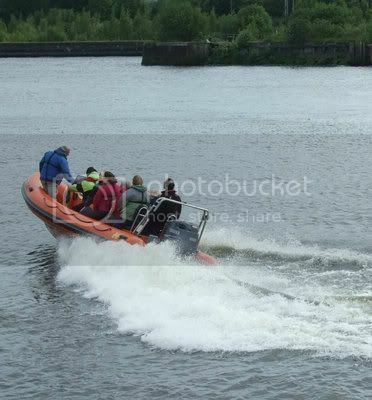 Here at Seaforce we offer powerboat fun rides, training and safety boat cover on the clyde. With trips ranging from the half hour Clyde Ride, the first high-speed city-centre boat ride in world, to the four to five hour Clyde Estuary Tour with a stop at Kilcreggan for lunch, this wonderful experience is both unique and customisable. Definitely one of the best things to do in Glasgow! The most exciting thing to do in glasgow city centre for sure. We are one of the primary suppliers of powerboat training courses in Scotland and the only powerboat training course supplier in Glasgow City Centre. 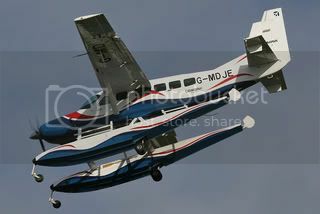 Our base on the Clyde is easy to get to and is the gateway to the Estuary. Our exciting powerboat training courses often take us far afield as the Clyde Estuary is one of the largest Port areas in Europe. Try a days taster session for one of the most fun things to do in Glasgow and Unique things to do in Glasgow city centre. 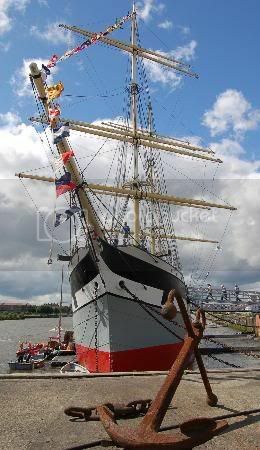 One of the most historical things to do in Glasgow city centre is visit The Glenlee, she is one of the last surviving clyde-built steel hulled sailing ships in the world. 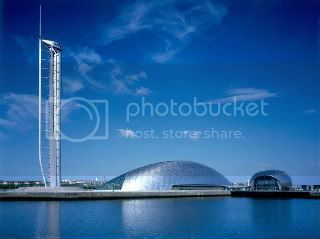 She is situated at Glasgow Harbour on the Clyde and offers a range of activities to suit almost everybody. From parties to conferences, from exhibitions to weddings, the Tall Ship certainly offers lots of things to do in Glasgow. 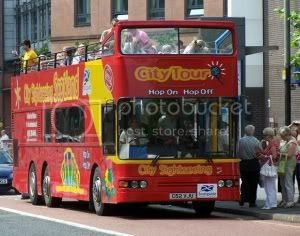 One of the more relaxed and traditional things to do in Glasgow is an open top tour bus ride. Great on a lovely sunny day and you can sit downstairs in the warm and dry on the more wilder days that we get. The best thing is that the ticket lasts for 2 days and you can hop on and off as you like. The good thing about choosing the open top but tour as one of your things to do in Glasgow is that it stops right outside our front door!! www.glasgowclimbingcentre.com Another of the more exciting things to do in glasgow is try your hand at climbing! Get vertical on a variety of surfaces from ground level to 12m (40ft) inverted lead climbs. If you are already a climber, you will appreciate the relaxed atmosphere combined with constantly changing variety and challenge. If you have never climbed before, the Glasgow Climbing Centre is your gateway to a whole new world. Ok, our nautical theme continues in our list of unusual and different things to do in Glasgow. Literally across the river from SEAFORCE sits at her new berth the PS Waverly, a truly beautifully restored fully operational sea going paddle ship. In fact the last sea going paddle ship still in service. It is a great day out for all the family believe us. How about yet another of the exciting things to do in Glasgow? Do something different and check out the world of speedway. A visit to the Glasgow Tigers Speedway over in Ashfield stadium is a great family activity especially as kids under 12 get in free with a paying adult. Just across the river from SEAFORCE is the science centre,one of the most modern places with lots of things to do in Glasgow, with everything from lasers to cockroaches. It is a great learning experience for kids and adults and also features the IMAX, a huge 3D cinema. One of the newest things to do in Glasgow and a myriad of classic cars, bikes, old trams, steam trains, tube trains, aeroplanes, model ships and a period reconstructed street and cinema, the new riverside museum is one of Glasgows biggest attractions. And it is free to all. Kelvingrove museum is host to many major world exhibitions and has one of the most diverse collections of themes in the World.The fabulous newly refurbished museum is now opened and it has been voted as one of the most unique things to do in Glasgow. Why not see more than one of the things to do in Glasgow all in one trip? Sitting in an opened top bus, Glasgow city bus tours offers passengers the chance to visit 21 different locations, but not to worry if you feel you will not be able to experience them all in 1 day, your ticket is valid for 2 days! Amongst the most ancient attractions in our things to do in Glasgow list is a visit to a unique treasure, situated in beautiful Victoria Park in the west of the city, the fossil trees uncovered by removal of the surrounding rocks are the remains of an ancient forest, around 330 million years old. Scottish Natural Heritage has designated the grove a site of Special Scientific Interest. These fossilised tree stumps were discovered in 1887 when an old quarry was being landscaped as part of the work during the creation of the park. Careful excavation of the site uncovered the fossil remains and a building was erected to protect them from the elements. What can you see there today? You will see a small corner of a vast ancient forest, preserved in stone. One of the earliest buldings by Glasgow architect, Charles Rennie Mackintosh, Martyrs School offers visitors the chance to see and experience life in a 19th Century School. Like other things to do in Glasgow it is free to all. The GoMA is a must see on anyones list of things to do in Glasgow, just a 5 minute walk from the train station, the GoMA exhibits some of the best pieces of art from our generation. So for those with a taste for unique and beautiful art, the GoMA is definately the best place for you. If you want to escape the loud noise of any of the other things to do in Glasgow, a trip to the Botanic Gardens should be right up your street. With an extensive range of tropical plants and the views you can experience while walking along the side of the Kelvin River, it really is a relaxing and beautiful day out for everyone. Mouchel Survey of the volume and speed flow of water on the River Trent at the West Burton Power Station near Gainsborough, England.